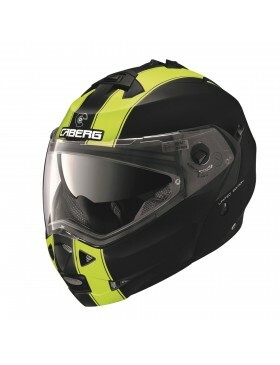 Duke is the latest Caberg flip-up helmet from this renowned Italian manufac..
GHOST IS THE NEW TRI-COMPOSITE HELMET CONCEIVED BY CABERG FOR THOSE RIDERS .. 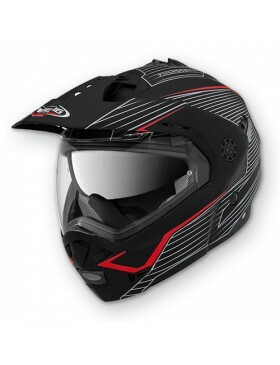 The all new Modus is the result of Caberg’s long and extensive development ..
Rhyno Junior is the only junior flip up on the market endorsing the fact th..
Sintessi is the ultimate in flipup designs with dual homolgation as full fa..
Tourmax is a world first. 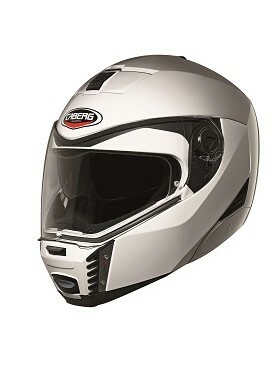 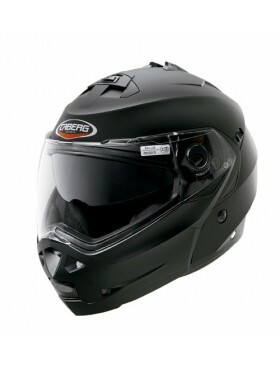 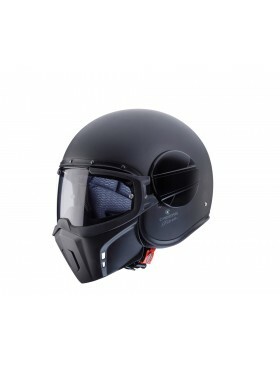 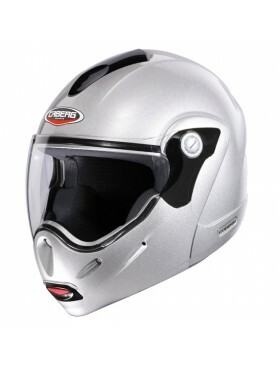 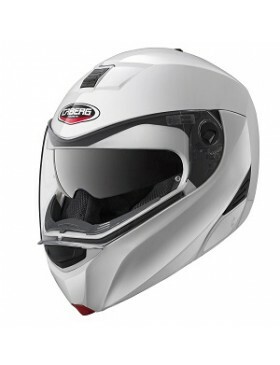 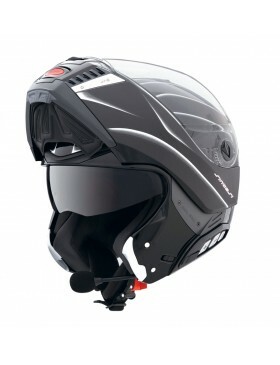 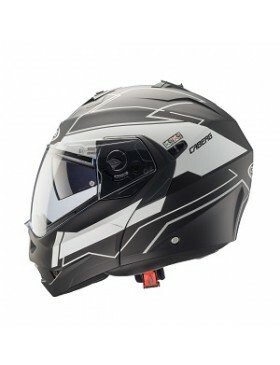 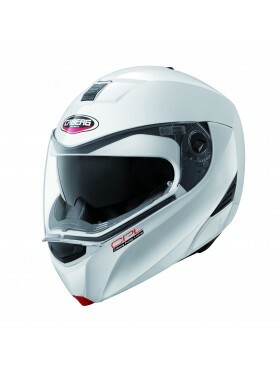 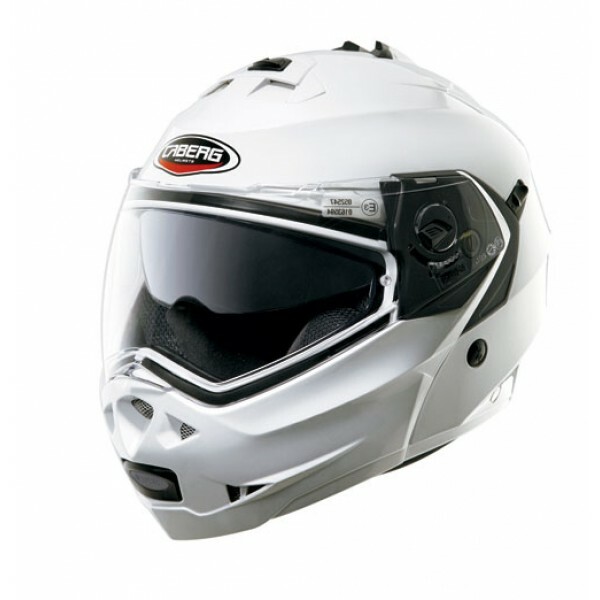 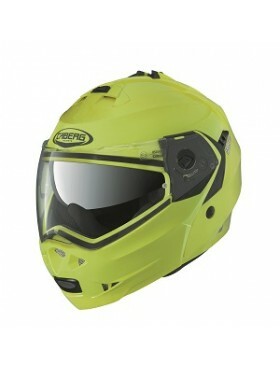 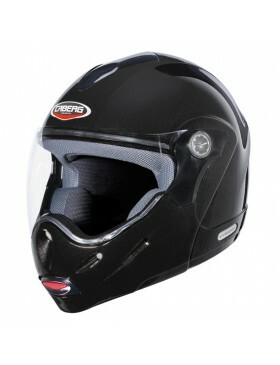 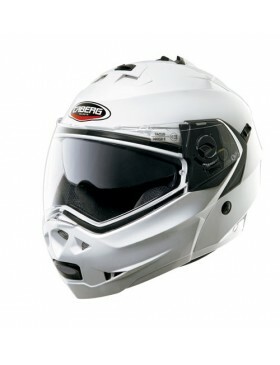 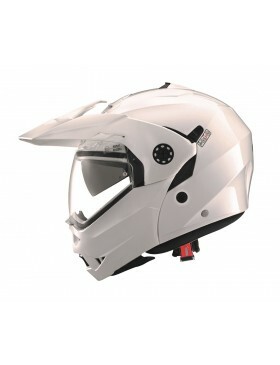 It is the first flip up Adventure helmet on the m..